so you wanna be a Victoria's Secret Angel? look no further - i've got your back. 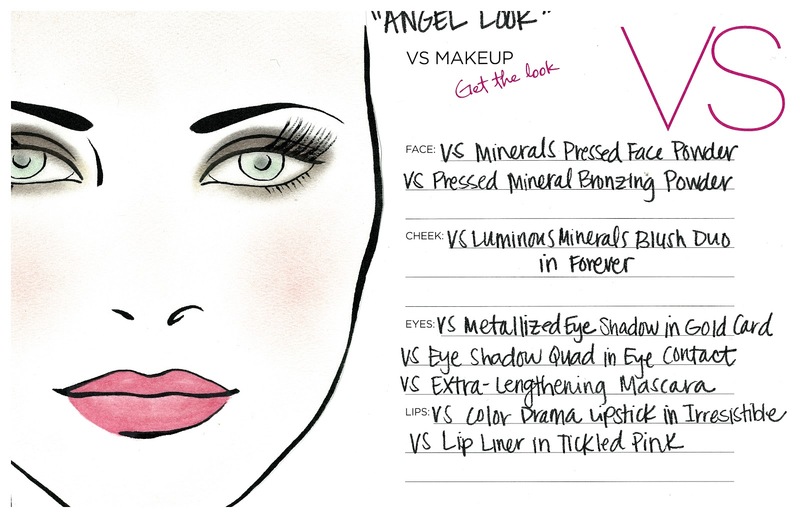 below are the face charts giving you the outline on how to achieve that glamorous Victoria's Secret Look, whether it be Angel, Bombshell or Heavenly. New Year's Eve is just around the corner and we all want to look our best to ring in the new year, so why not do it Victoria's Secret style? 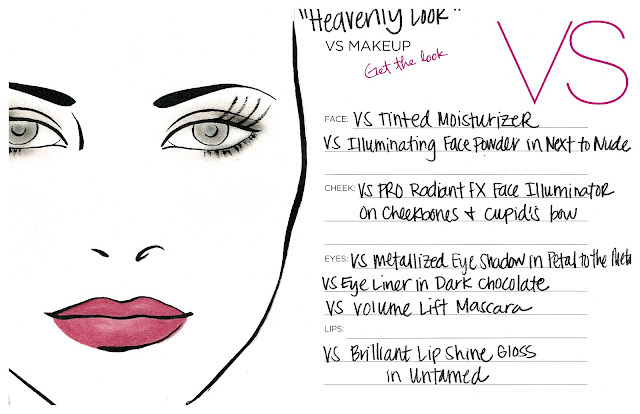 decide which alter ego suits you best and give it a shot. 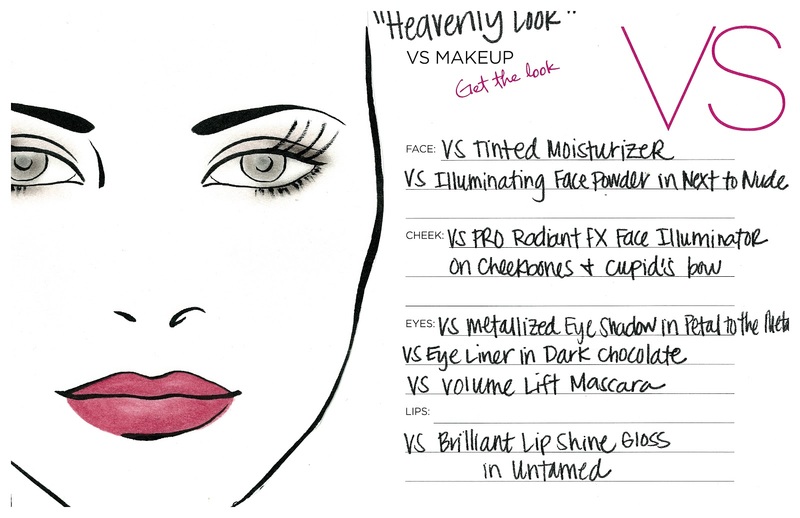 i like the cheeks and lips on the angel look and the eyes on the heavenly look. 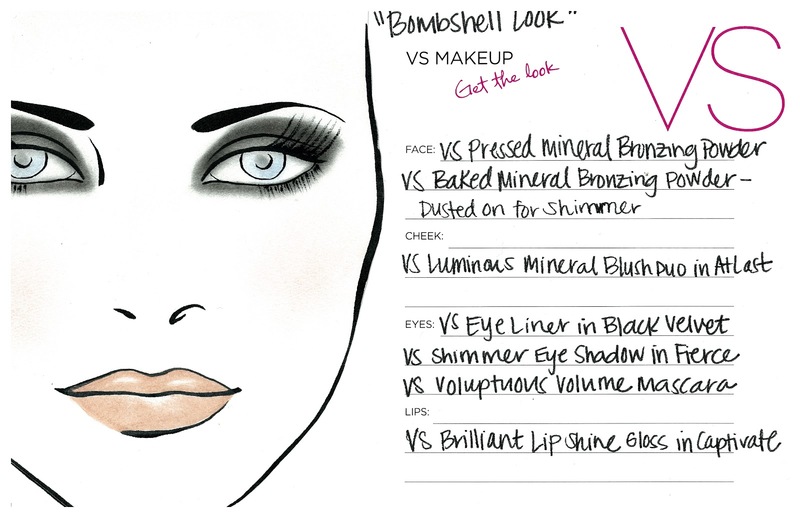 I think my eyes would get lost in the bombshell look.